Default Popularity Newest products Lowest price Highest price Name ascending Name descending All brands Laser Engraved Nordic RFSJ Inc. 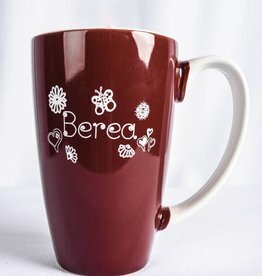 Mug, Speckled, Bistro, Circle Logo in White, 16oz. Our classic skyline design has been revamped! This Gray and Blue 1855 Slanted Mug is perfect for your morning coffee! 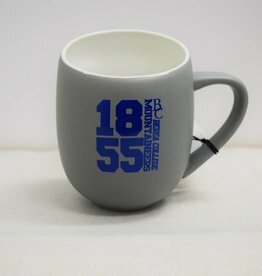 Mug, Dad, White and Blue, Anthony Fashion, 13 oz. 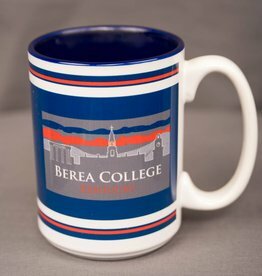 This mug has a professional feel that makes it perfect for a graduation present!